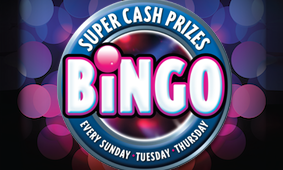 “Super cash” bingo in the Forum Waterford every Tuesday, Thursday & Sunday. Books contain 7 pages (€8 each) and there are 4 in-house sheets (€3 each) and also link sheets. We are excited to announce that you now have the option of playing using brand new handhelds. 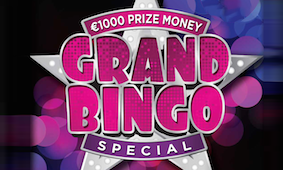 NOTE: Information on this page is correct at time of publishing and is subject to confirmation by the bingo caller on the night.